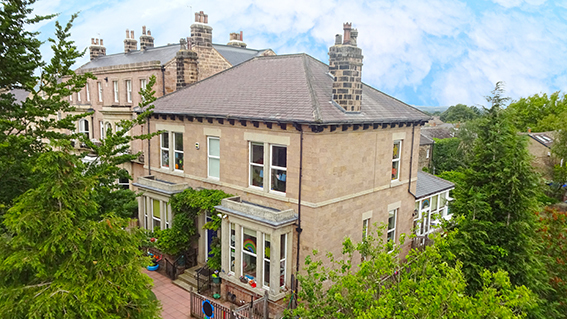 We’re thrilled to announce that the Just Childcare family has reached a very exciting milestone: we now have 50 nurseries in our wonderful family! We’d like to say a very big warm welcome to Kiddy Factory in Liverpool, the 50th nursery to join our group. Our Director, David Johnson said,“We’re thrilled to welcome Kiddy Factory as the 50th nursery to join the Just Childcare group. 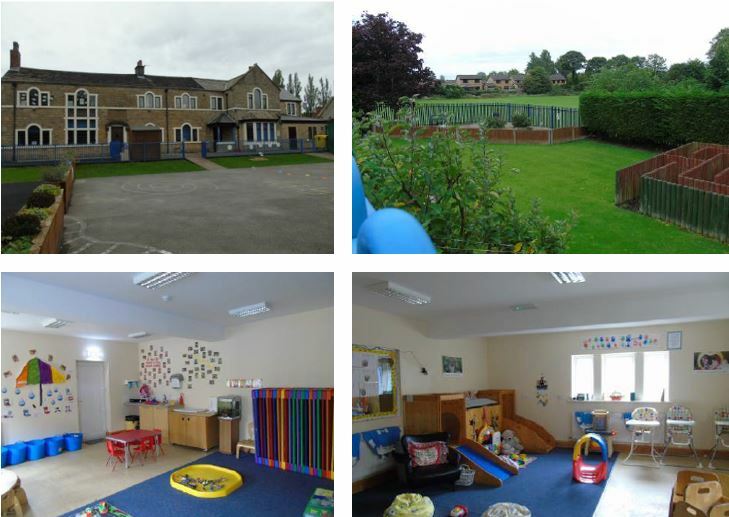 The nursery is in a great location and is known in the area for its wonderful team and excellent facilities. 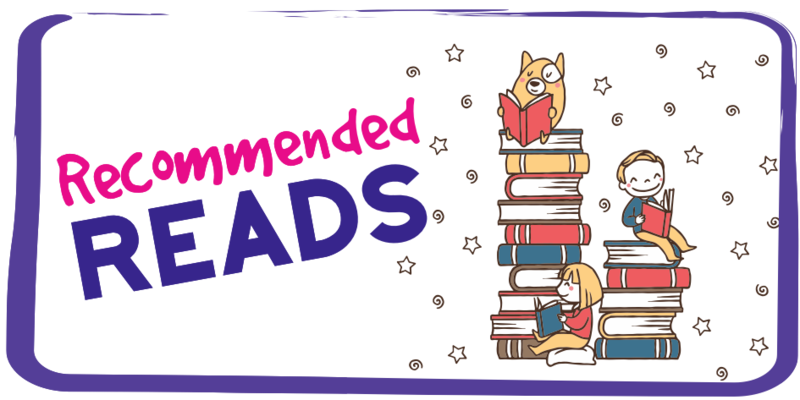 “The last few years have seen Just Childcare go through a very exciting period of growth. 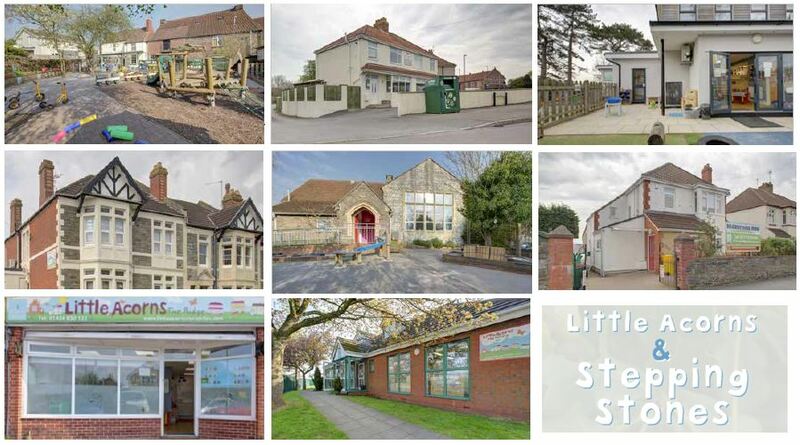 Not only have we reached this key milestone of acquiring our 50th setting, we’ve also extended our reach to the South West of England, where we now have 13 nurseries. 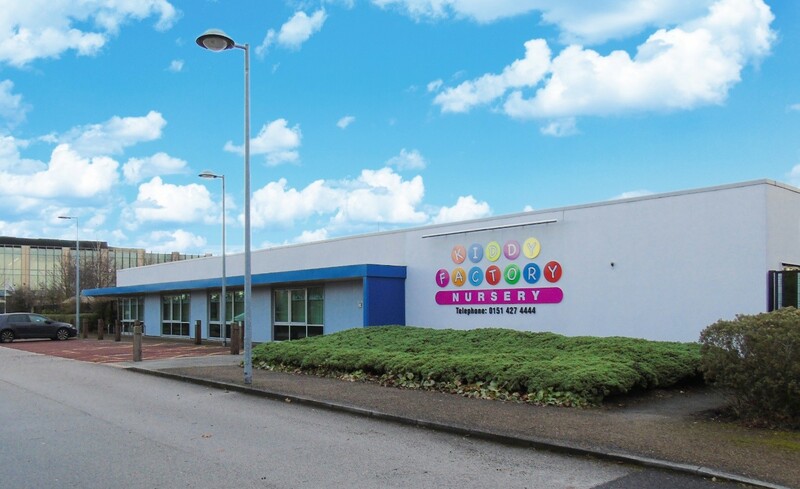 Kiddy Factory – which has served the Speke area for over 10 years – features a large grassy outdoor area and 11 vibrant playrooms, including a soft play gymnasium and sensory room. It has a great reputation in the community, and we’re very excited to work alongside their team!